With more and more sports betting bills popping up in various states, the MLB and NBA are on a damage control tour to impose their will. They are seeking a piece of the total wagers placed in each state, data rights for reporting on bets and more. West Virginia passed their bill without any of the leagues’ proposals in it, but Kansas has a bill that met them halfway on some matters. Could the Kansas sports betting bill be a preview of what the legal United States online sports betting market will look like once state regulated options are available? The existing Kansas gambling market includes multiple casino locations that could offer betting. These casinos seemingly have no interest in paying out any sort of royalties to the NBA, MLB or any other sports league just for taking bets on their games. The NBA and MLB pitched this idea, what they are calling integrity fees, and are refusing to let it go. They feel that states should pay them 1% of all the wagers placed as a royalty on their product(s). The leagues claim that this money will go towards supporting the integrity of the game as well as data monitoring. However, most states are calling their bluff and refuse to line their pockets with even more money. The Kansas sports betting bill lowered the integrity fee to .25%. In the event that the number of wagers increases exponentially, the state included provisions to cap the fee at 5%. The only other state to include similar addendums is New York, though their cap was much lower. Hard to say whether Kansas’s decision is fueled by the leagues’ influence or not, but it is a small victory for the NBA and MLB and their lobbying efforts. The leagues also only want their data used for statistics recording and determining the success of bets in games. 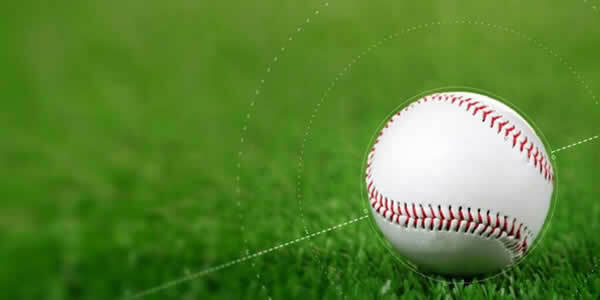 The NBA and MLB claim their data monitoring employees are specifically trained in this regard and that their data is the most accurate and fastest on scene. If the leagues get their way, they could potentially influence betting outcomes pending how they handle and release data to the public. 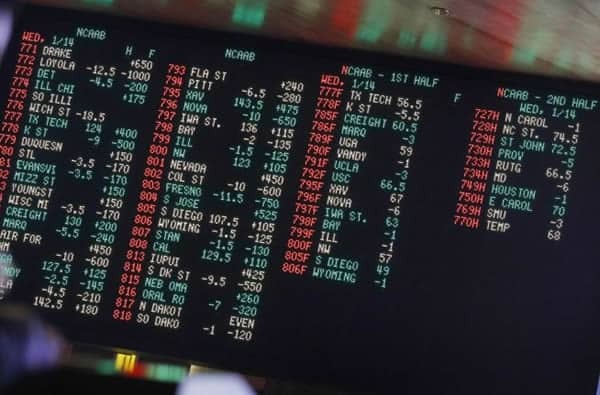 Kansas decided to give them the authority to use their data when it comes to live betting, but third-party data sources may be used for all other betting lines. As if pandering to the leagues’ demands wasn’t bad enough, Kansas decided to give the leagues the right to request that certain sporting events not be wagered on and certain betting types not be allowed (per event). The major sports leagues should have no say over which games people are allowed to bet on. They have no control over what happens in Vegas and shouldn’t be given control anywhere else. 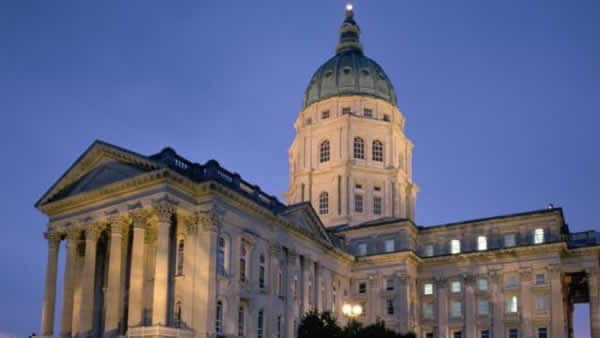 The Kansas Gaming Commission has final say over betting offerings, but if the leagues can get their way in forcing integrity fees and data benchmarks into legislation, they may be able to flex their influence again. There are still many states to go with sports betting legislation. The NBA and MLB are ramping up their lobbying efforts, but so far not many states have budged. The leagues are relying on influence and relationships to push their agenda, however lawmakers should be wise enough to keep them out of the loop. We’ll see what happens with other states, but Kansas could be a preview of what is to come.